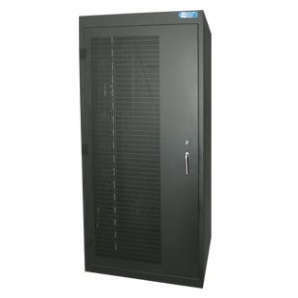 Data racks for 19 inch equipment and more. B&R’s Class B and Class C 19 inch security cabinet solutions are suitable for protecting equipment to government security standards. This entry was posted in Data Centre, Data ICT, Data Racks, Product, Security Cabinets, Steel Enclosures and tagged Australian Made, Color Black, steel on September 1, 2016 by Karen Bridges.